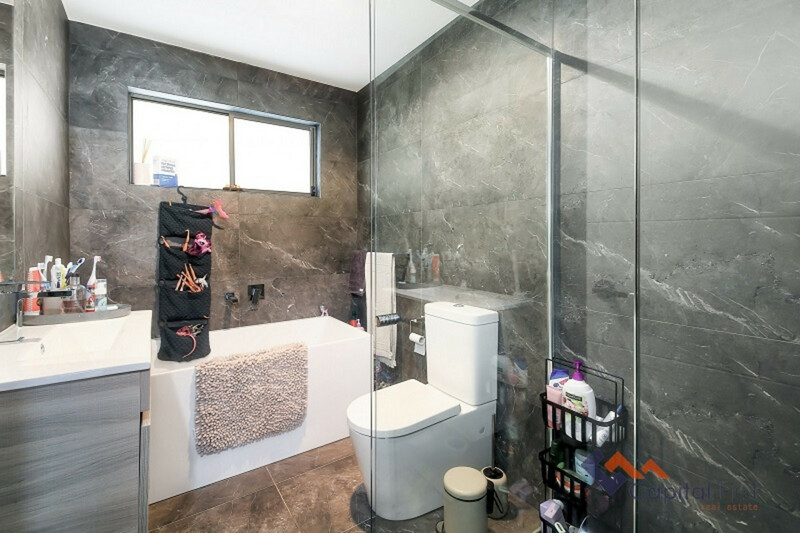 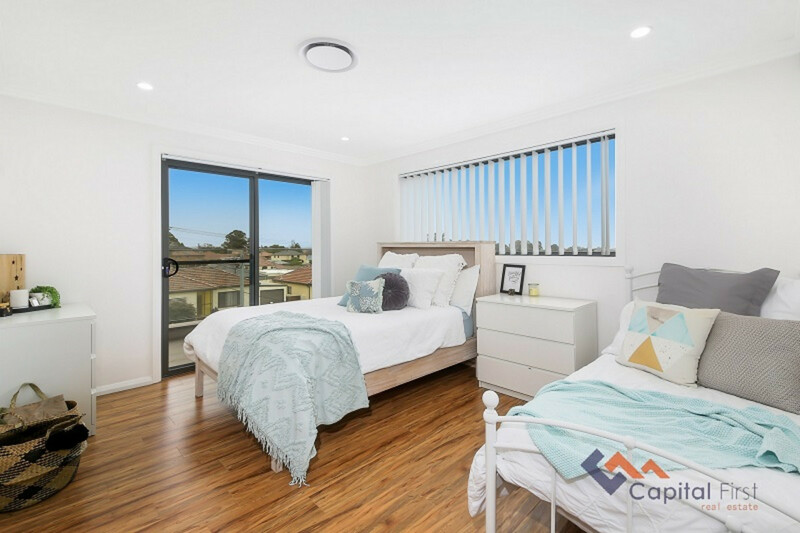 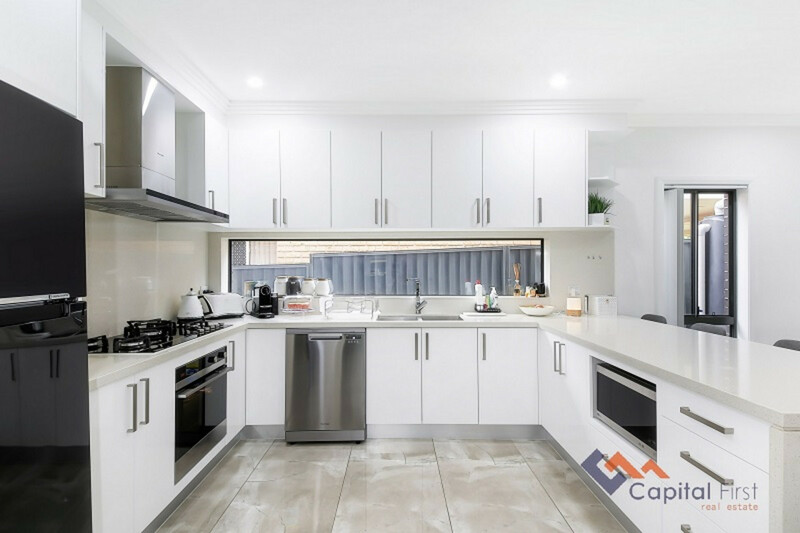 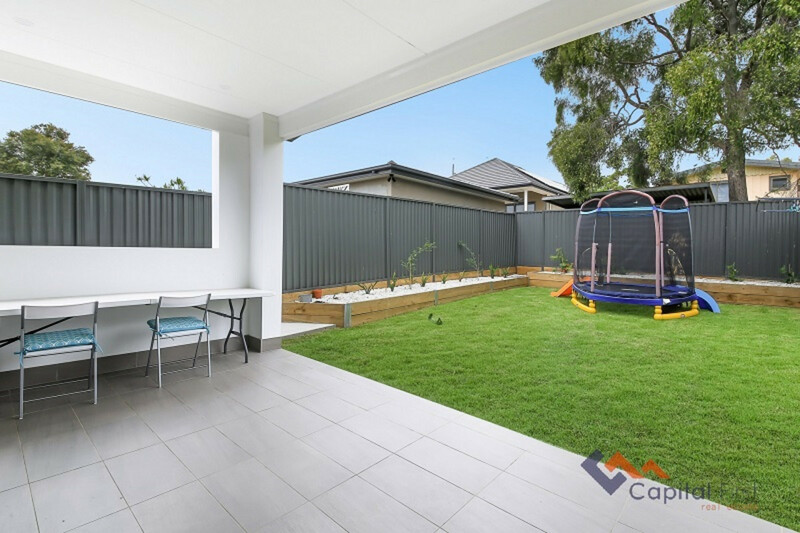 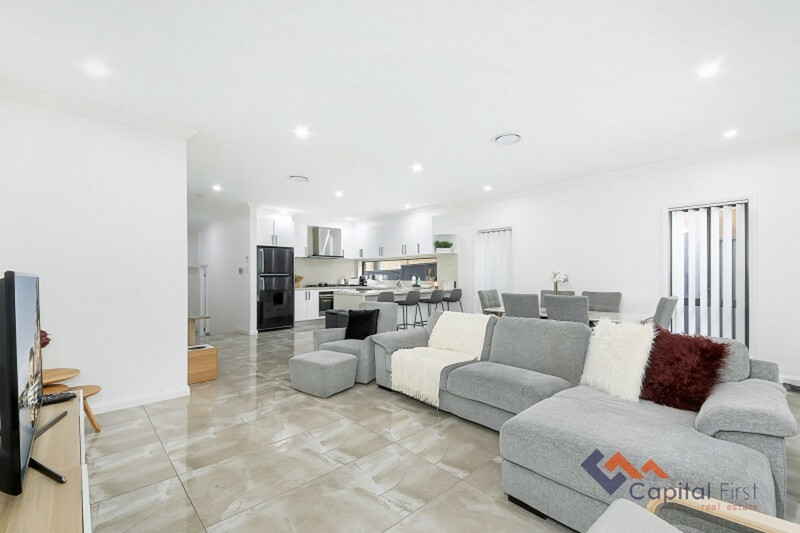 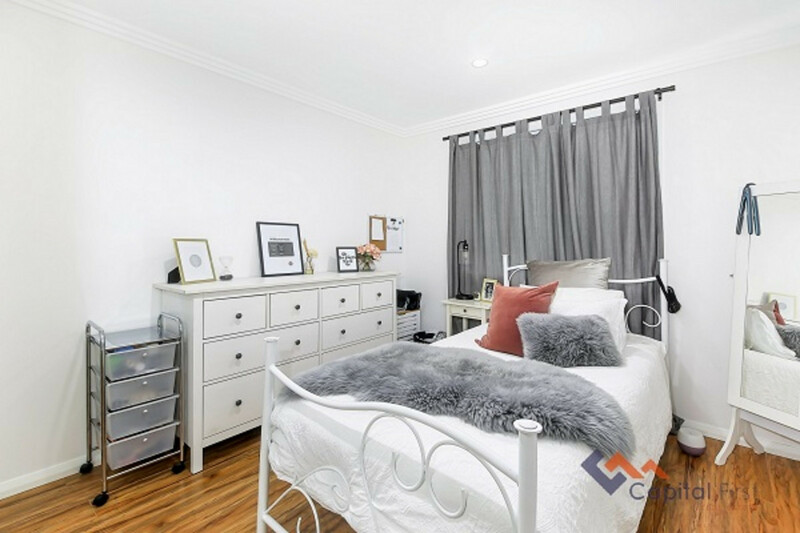 Enjoying a secluded, highly desirable location, positioned in Merrylands finest street, these stylish 5-bedroom duplexes offer a future of stylish family living, convenience & entertaining. 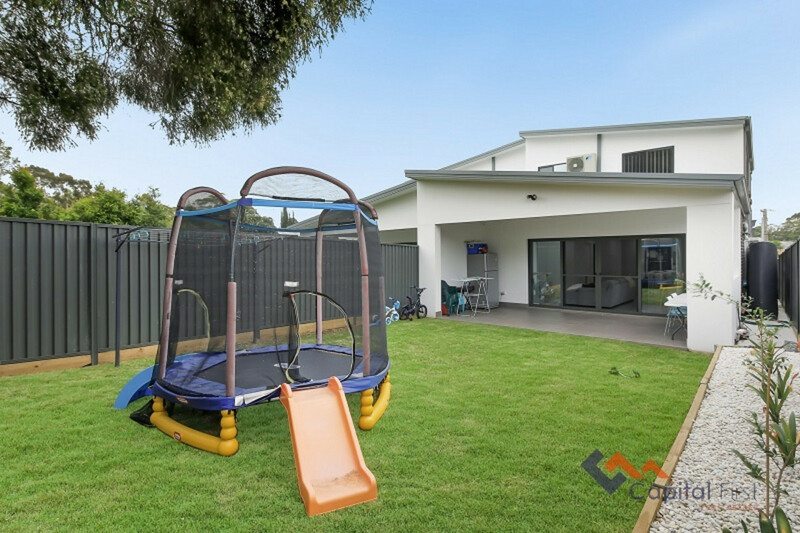 All this located within walking distance to local schools, shops, parks and transport. 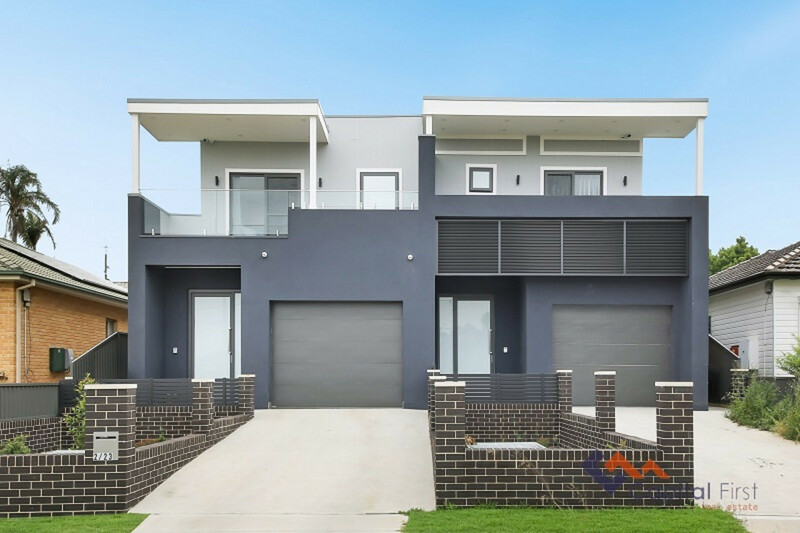 We highly recommend you inspect to appreciate.